8 oz. 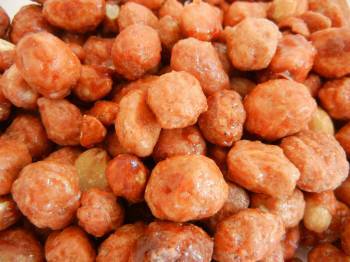 - Butter Toffee Peanuts. Each peanut is coated with sweet, buttery toffee for a scrumptious treat.